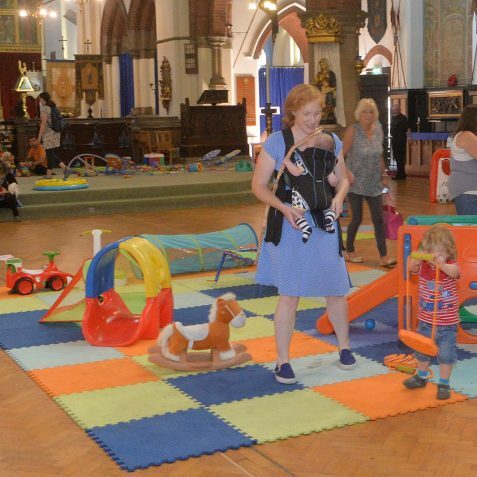 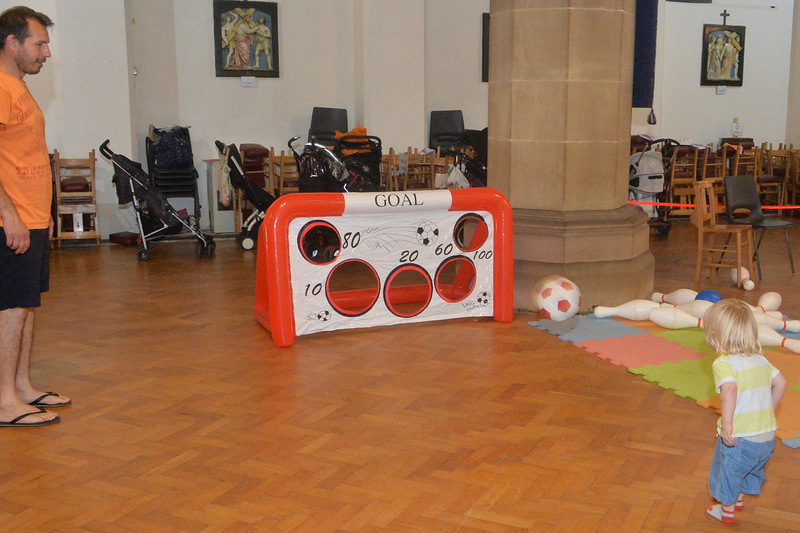 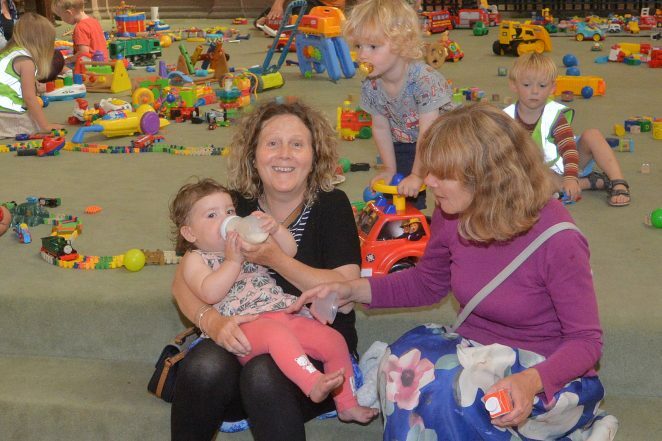 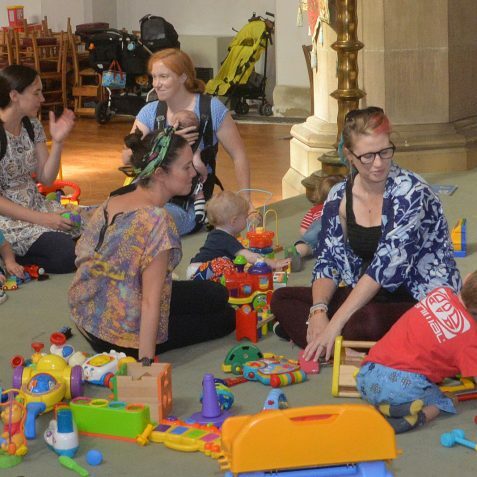 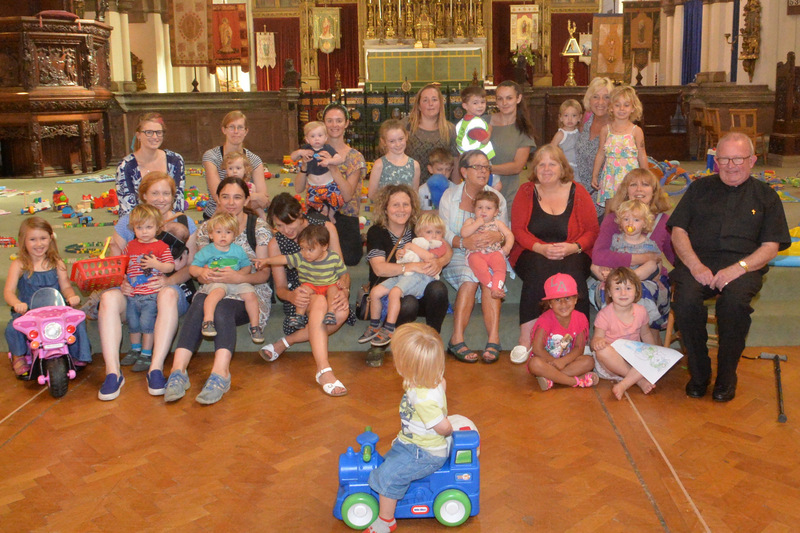 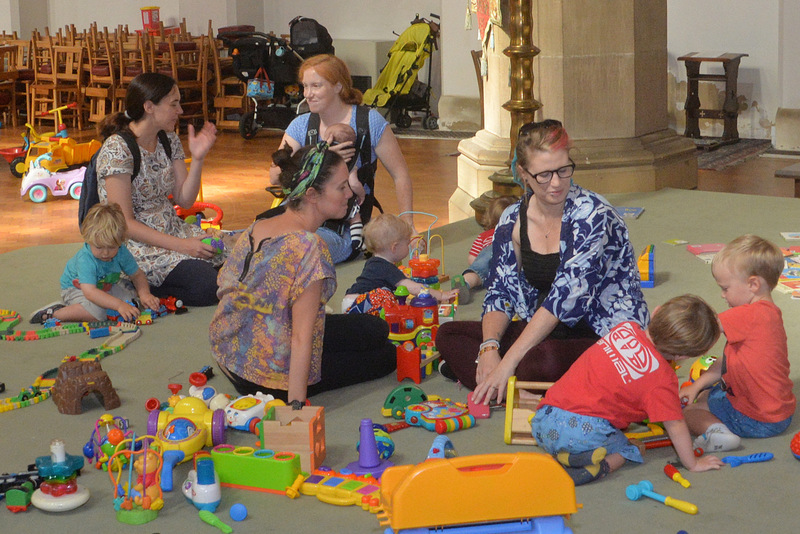 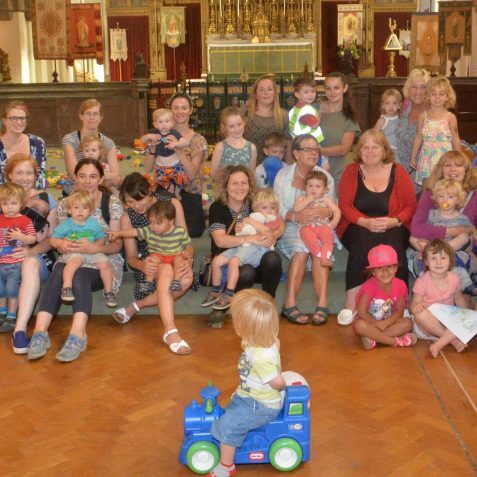 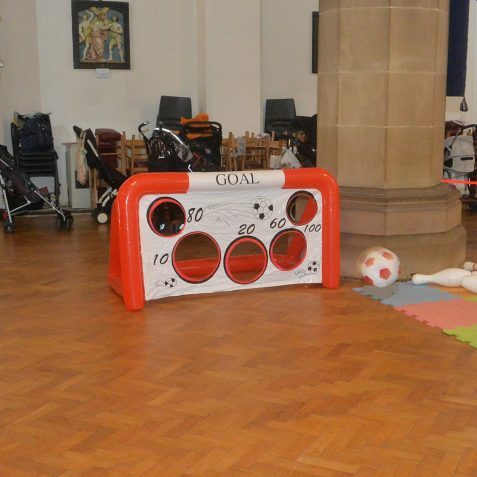 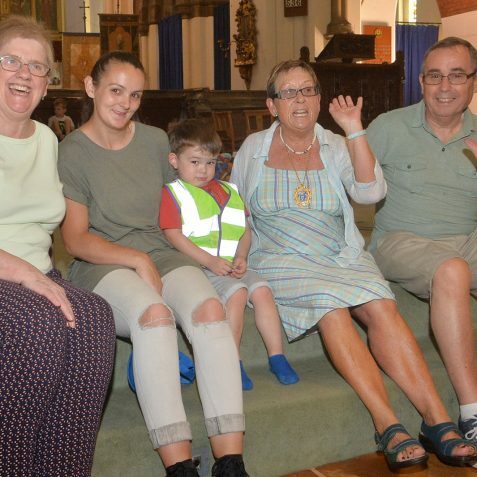 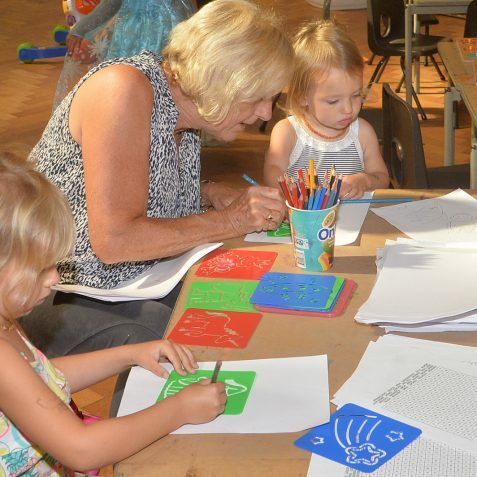 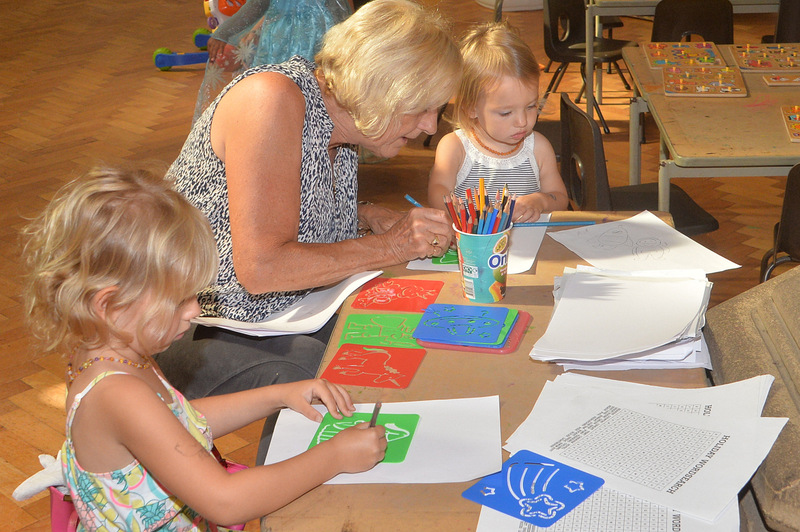 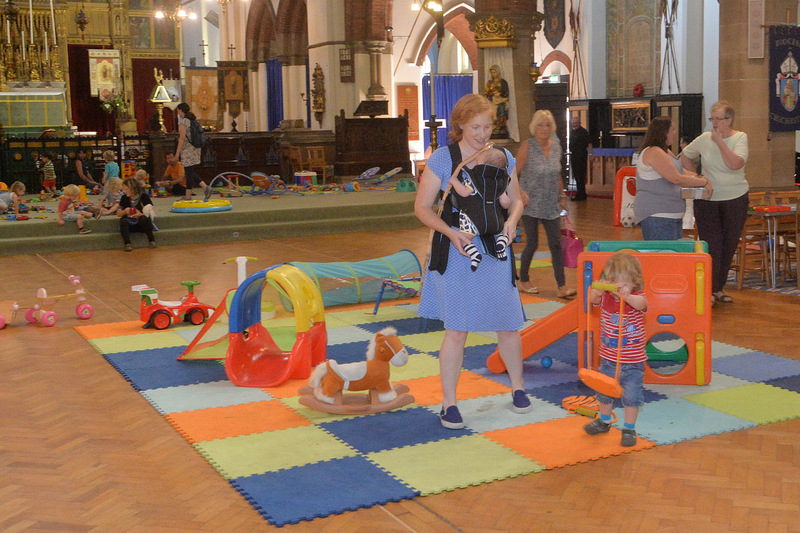 The Toddler Play Group of St Martin’s Church, Lewes Road, hosted a week long event in the church last week. 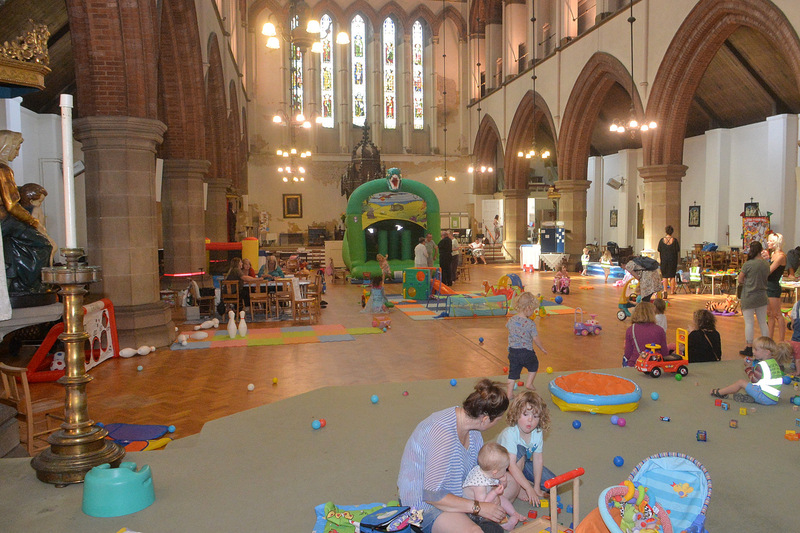 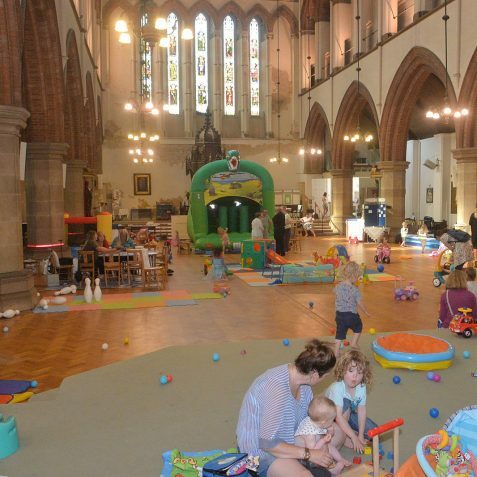 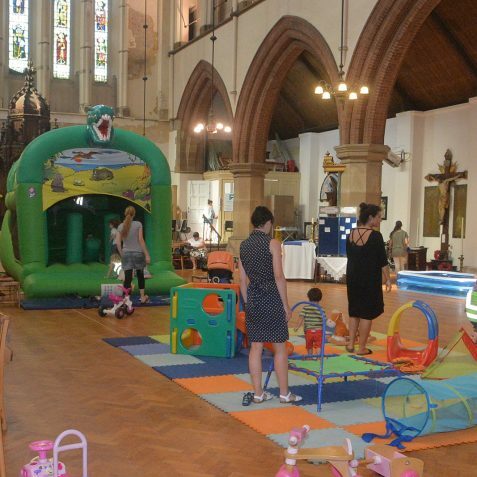 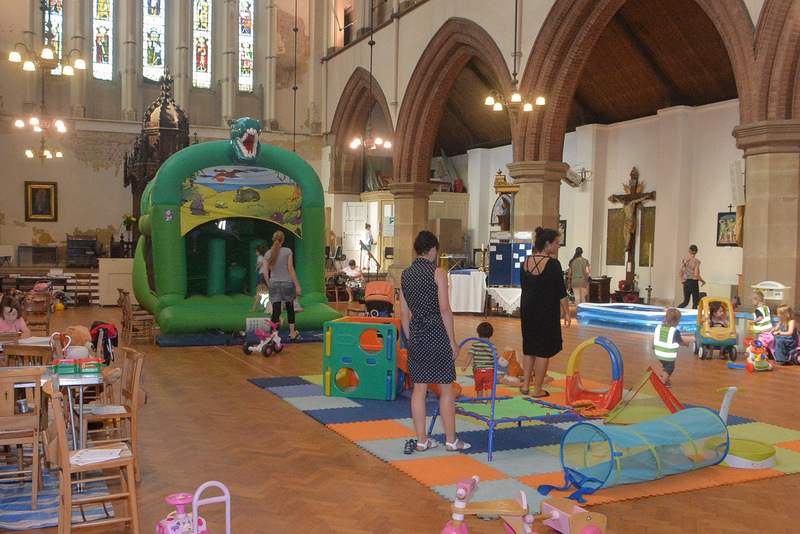 With seats pushed to the side, the church was transformed into a dream world of children’s activities – including a bouncy castle, a playground arena, arts stations, and a whole range of play areas for different age groups. 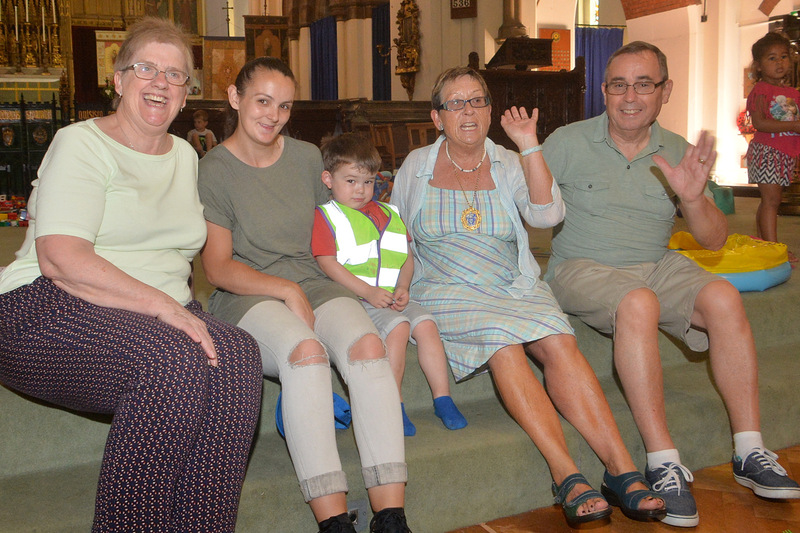 Tea, cake and refreshments were also on offer, and a great time was had by all.